On the second edition of What the Heckonomics, the duo dives into Net Neutrality and Rent-Seeking and the dangers of not having one, but having a lot of the other. There are kings and knights and mobsters and taxi cabs and broken analogies and more! Actor/Filmmaker/Comedian Jake Lloyd know's nothing about economics. His best friend Brian is a fairly new entrepreneur and economics enthusiast who has set out to fill Jake's brain with as much of his new knowledge as he can cram into it. 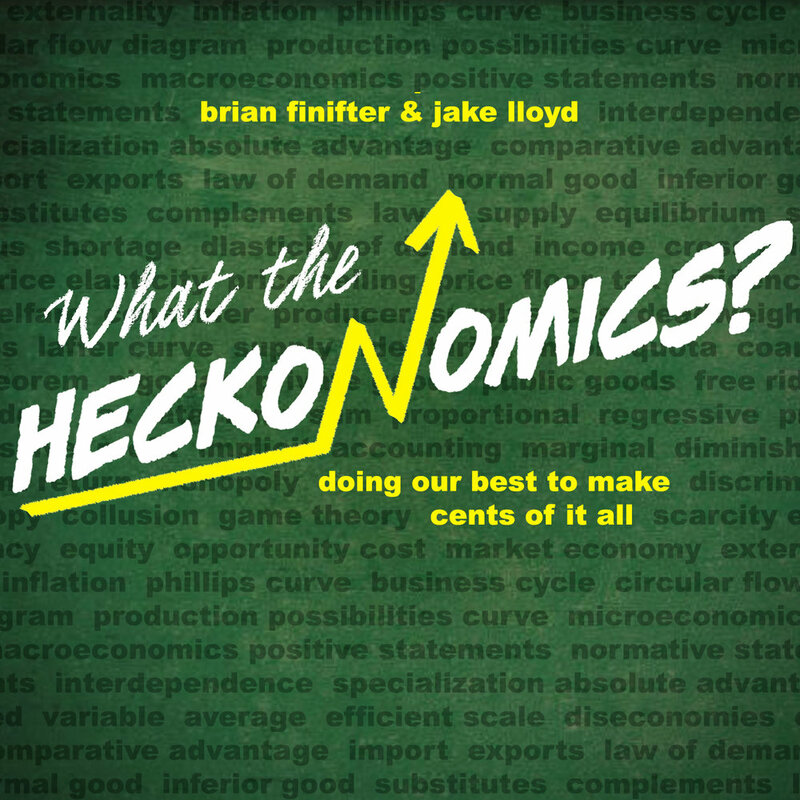 In each edition of What The Heckonomics Brian dives into a different topic and the two discuss in simple terms that Jake can understand the ins outs and all arounds. A casual economics podcast for the lay man filled with facts, opinions and whatever else comes out of Jake and Brian's respective brains.